You’ve seen them — a bunch of bold headings with the latest trending buzzwords (organic, grass-fed, free-range, artisanal, self-care, biohacking, longevity & anti-aging), followed by a pile of text on a dedicated sales page or perhaps in an eye-catching ad on socials. Yet, you literally have NO idea what it’s trying to advertise or sell?! *Notice all the ‘feeling’ stuff…this will be an important point later in the article. If your reader or website visitor can’t easily IDENTIFY THOSE 4 THINGS (and you’re noticing readers are quickly leaving or “bouncing” from your site), you need to re-evaluate HOW and WHAT you’re communicating to them through your written words. It’s kind of like learning a new dialect! Copywriting is the process of writing text used for marketing purposes. To be more specific, it’s the words you use to promote and sell your services, programs, and products through advertising and marketing. It’s basically what separates the effective marketing campaigns from the not-so-effective ones… like the ones I described at the beginning. 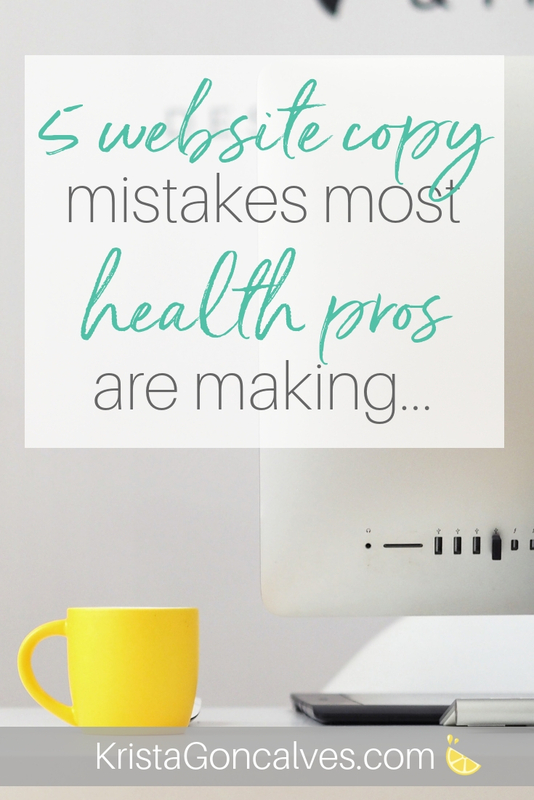 Since I’m so connected to the online health & wellness business space, I can easily identify the 5 most common mistakes that I see so many Health Pros & Wellness Entrepreneurs making when they DIY their own web copy. Want to know what your readers and your target audience – who are also your ideal clients – care about the most? Themselves… and what you can do for them. They do care about you, of course, but more in the context of how you can address their pain points, help them accomplish their goals and provide the solution to their problems. The caveat to writing about yourself (because there is your About Me page!) is doing it in such a way that it’s in the context of providing value to your potential clients while invoking emotion – you want your clients to feel a certain way. That should really be the whole point of your copy – and your business for that matter! This starts with knowing your target audience in great intimate detail. know your competitors – who’s doing similar work in a similar field to you? i.e. 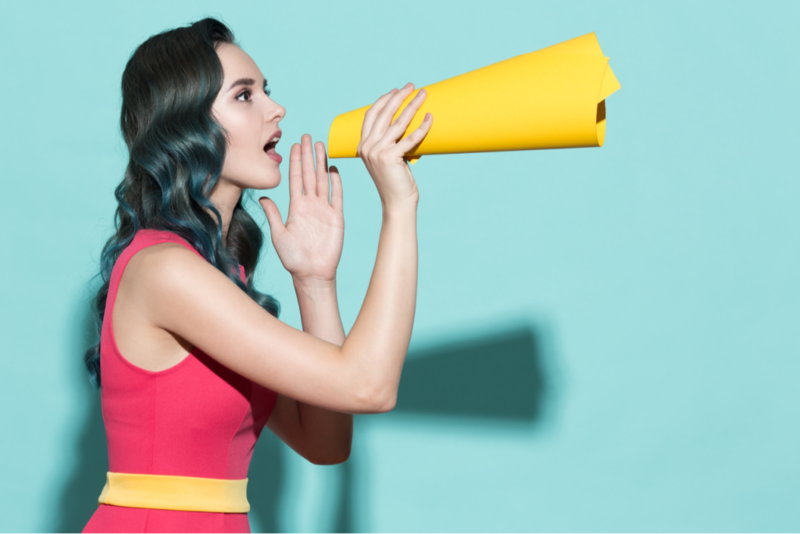 who has a copycat audience to yours? map out precisely WHO your ideal client is, i.e. if it came down to describing just ONE PERSON in great detail – who are they? then, find out where this ONE PERSON hangs out online, what questions do they ask, what “language” do they speak, what struggles, challenges, frustrations do they deal with (pain points) and what are their goals & priorities (what solutions do they need)? The above process I’ve just described shouldn’t be done lightly – take some time to really map it all out. Your business will grow just in the process! Either way, keywords should be placed where they sound like they belong, but don’t force it! Also, consider frequency: if you cram in too many, not only does your writing go downhill, but the search engines will penalize you. However, if you don’t use enough of them, you simply won’t get found by your ideal clients. Generally speaking, do a little research, and come up with a few key phrases and just incorporate them as best you can. Using a plugin like Yoast for your website can make a big difference and makes implementing a simple SEO strategy as part of your copywriting a lot easier! Keep this in mind though – you’re probably not an SEO expert (you’re a health expert dammit! ), and if learning the nuances of it simply is not in your wheelhouse, don’t bother going beyond the basic keyword strategy. However, if you do want to uplevel your SEO game, hire an expert to optimize your blog posts, website, videos and other content. This has got to be one of my biggest pet peeves of all — finding a giant glaring error in an otherwise great piece of content! Never, ever, ever hit that ‘publish’ button without thoroughly proofreading and fixing your errors. Trust me, there are still likely going to be a few errors! Using the spell check function of your word processor or in Google docs + the Grammarly app are a good start! Avoid having multiple CTA’s on the same page, especially all in close proximity to one another – more is not better! Value – what are the “tips”? Relevance – how is a “tip” going to solve my problem? Urgency – what’s the rush, I can sign up any old time for a tip! “Does YOUR brand need an injection of juice, like right now?! 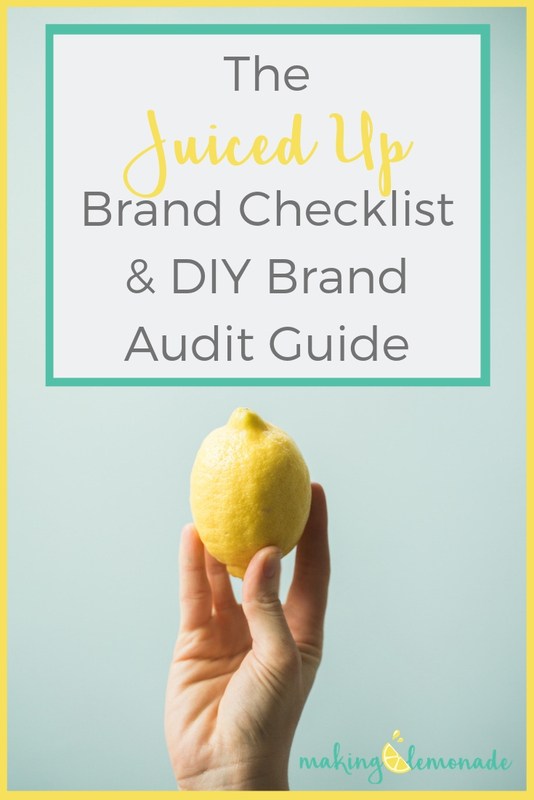 Grab the FREE Juiced Up Brand Checklist & DIY Audit Guide!” offers clear value, relevance to a specific need, and that it must happen now because urgent action is required! It’s largely impossible to predict how your target audience or ideal client is going to react to what you’ve written – there’s just so many factors involved. That’s why testing out the measurable parts of your writing are the key to honing in on your soon-to-be mad copy skills! FYI – “measurables” are things that you’re able to get feedback on through your analytics, whether that’s a plugin on your website, Google Analytics or from your email marketing platform. For example, A/B split testing of email subject lines. Are you done flip-flopping from one strategy to another, never really knowing what’s working? Let me help you get clear and focused on the best strategy for YOUR business! GRAB THE FREE GUIDE TO JUICING UP YOUR BIZ & BRAND NOW!